Huge thanks to my friends from Wednesday Books / Macmillan International for sending me a review copy of this title in exchange for an honest review. This did not, in any way, affect my overall opinion of the book and/or the story. For the longest time, I’ve been wanting to read from Roshani Chokshi mainly because she seems like the type of author who I’d adore supporting. If I’m not mistaken, she’s a Filipino–Indian–American author residing in the US, and she has published books for children and young adult in the past—and no, this isn’t the author bio, I have that down below—and I don’t know why, but for some reason, I’ve never had the chance to read her debut, The Star-Touched Queen. 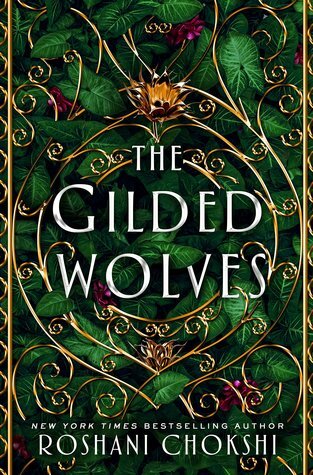 However, when the opportunity to read and feature her newest title, The Gilded Wolves, presented itself, I most absolutely did not hesitate to jump on board. I requested for it without knowing much about the story and it surpassed each and every one of my expectations. It was such a thrill getting to meet the crew, and I absolutely cannot wait for y’all to meet them too. 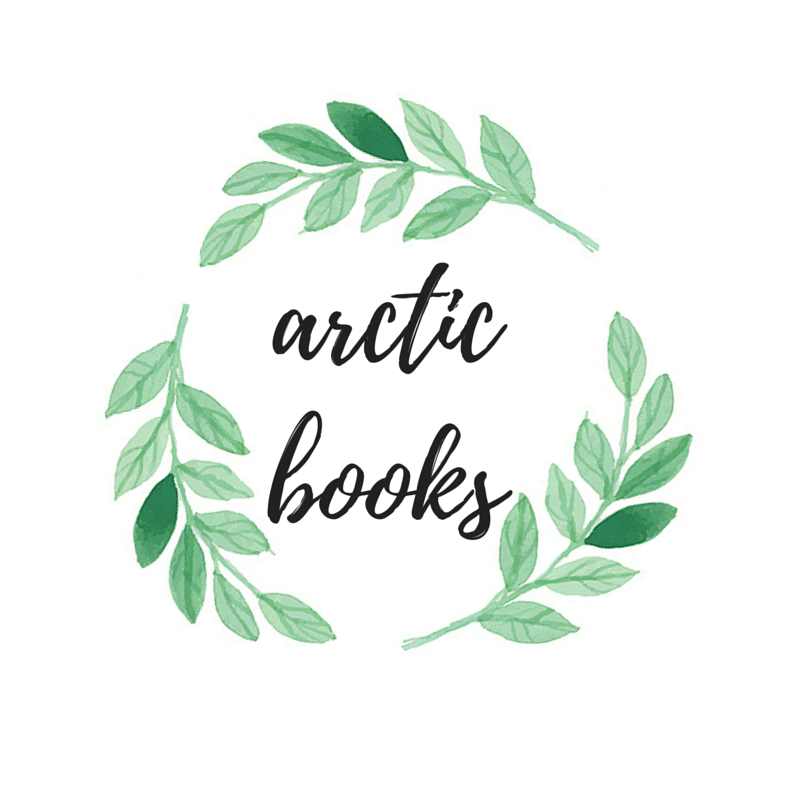 Read on to know my thoughts on this fabulous 2019 book. The Gilded Wolves follows the story of treasure-hunter and hotelier, Séverin Montagnet-Alarie, as he goes on a quest to find an ancient artifact in efforts to bring back life to his dying legacy, the House of Vanth. And in order to see his plans through, he needs the help of 5 individuals who, in their own small ways, have different motives in helping that may or may not be in everyone’s best interest. Together with his colorful crew of professionals, Séverin powers through to gain access to luxurious, secret societies, relics, and several histories, all while having to endure death-defying odds just to make sure everyone ends up in one piece—including their hearts. I don’t know where to start, so maybe I’ll get this started with a comp: Séverin, Laila, Enrique, Zofia, and Tristan reminded me so much of the heist crew from Six of Crows—Kaz, Inej, Wylan, Jesper, Nina, and Matthias. I mean, their origin stories, their ways of thinking, and their lifestyles are so different from one another and I’m sure that there are a lot of contrasts in terms of their personality as well. But maybe what reminded me of the latter is the overall feel and/or aesthetic of the crew. The way that they all had each other’s backs even though, at first, they all seemed like the type of people who just wanted to get their own agendas done, made me feel like they were such a good, diverse mix of people who, in the end, were impressively developed and the fact that Roshani gave them such colorful back stories, especially Enrique and Laila, warmed my heart so, so much. And to see a Filipino character be depicted / represented—Enrique is half Filipino and half Spanish—on such a major literature platform filled my Asian, diversity-loving heart to the brim. I would literally die for these characters and I will drop everything just to get the chance to read more about them. I also enjoyed the heist and puzzles scenes featured in the story. If my memory serves me correctly, there were a total of 3-4 heists and there were so many underlying puzzles that played such vital roles in those scenes. And most, if not all of the puzzles featured several Egyptian, Filipino, and Indian histories and/or cultures making me feel like reading this book wasn’t just for leisure or entertainment. I appreciated the fact that this story seemed so well researched and I feel like a lot of effort went into writing this story. Going through their Parisian adventures also felt like an educational experience, one that I wouldn’t be forgetting about any time soon. If you’re the type of reader who likes reading about mysterious back stories with the incorporation of history and a little bit of cultural symbolism, this book would be the perfect read for you. As for the technicalities, what I loved most about this book is that it’s wonderfully written, and all of it’s plot points were connected impressively, leaving no holes that needed filling. From start to finish, the story was told in a way that gave me such a blissful and entertaining reading experience, one that’s equal parts charming, and informative. I’m not sure if I’m making sense, but that’s how it felt to me. I think it’s safe to say that, at least in my opinion, and keeping in mind that this is the first book I’ve read from the author, Roshani writes her stories filled with heart and so much symbolism. I appreciated this, and I hope that other readers would too. And yes, after having read this story, I’ll be sure to read her previously published books as well. Have YOU read The Gilded Wolves yet? If not, what other books by Roshani Chokshi have you read? What did you think of it? And if you haven’t read this yet, be sure to grab a copy from your local book store and start reading it! Once you do, let me know what you think of it down below in the comments section!